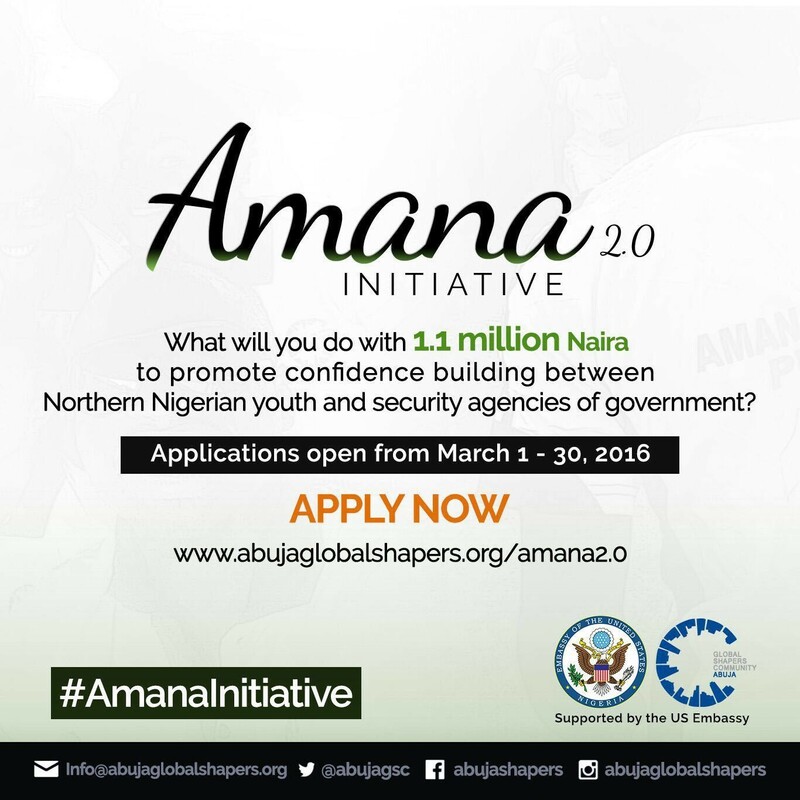 The Amana Initiative is a project aimed at improving civil society engagement between youth and security forces in North Eastern Nigeria. With 60% of the population below the age of 27, young people are vital in the effort to curb insurgency in the region. The Amana Initiative was highly successful surpassing its targets with a range of activities: theatre performances, essay competitions, football tournaments, town hall meetings, radio programmes and jingles, rallies, and trainings. 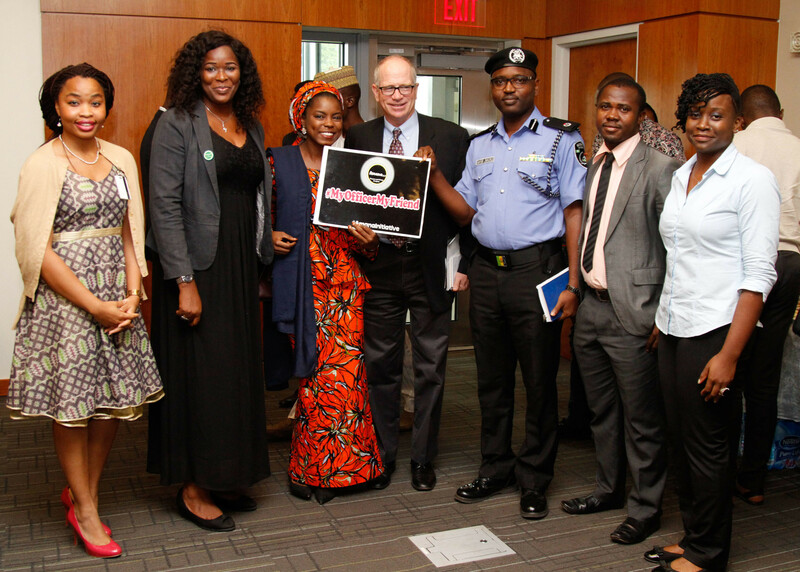 The Initiative has been identified as the most successful youth driven security initiative in Nigeria.